Thank you for visiting Indian Creek Farm online. We are excited that you are interested in horses and all of the wonderful opportunities they bring to your life. 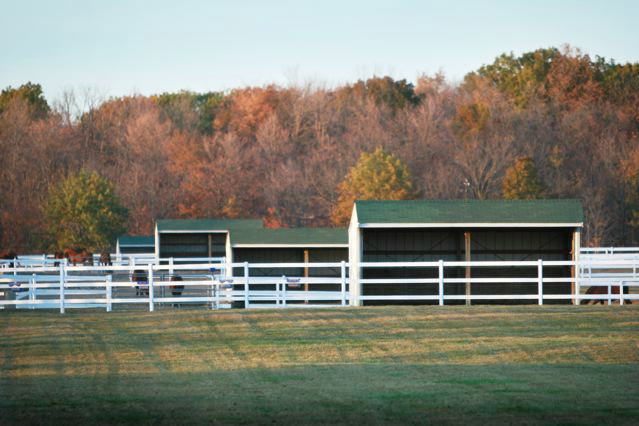 Established in 1990, Indian Creek Farm is home to over 60 registered Morgan show horses. We are located southwest of Fort Wayne, Indiana on 300 acres, which includes the 42 stall training barn, heated indoor arena and two round pens. Outside, there are six fenced pastures with individual shelters and over 100 acres of hay fields and groomed riding trails. We are a full service facility that provides expertise in breeding, raising, training and selling horses. The farm and many of our clients are known for their successful breeding programs, ensuring that we have strong supply of young horses to develop each fall. We love working with the young horses and we have them to thank for much of our success. Because of our commitment to the industry, we feel that a safe place for children and adults to learn to ride is vitally important. Our riding program is well established with wonderful lesson horses and instructors. We offer riding lessons and driving lessons for children and adults. 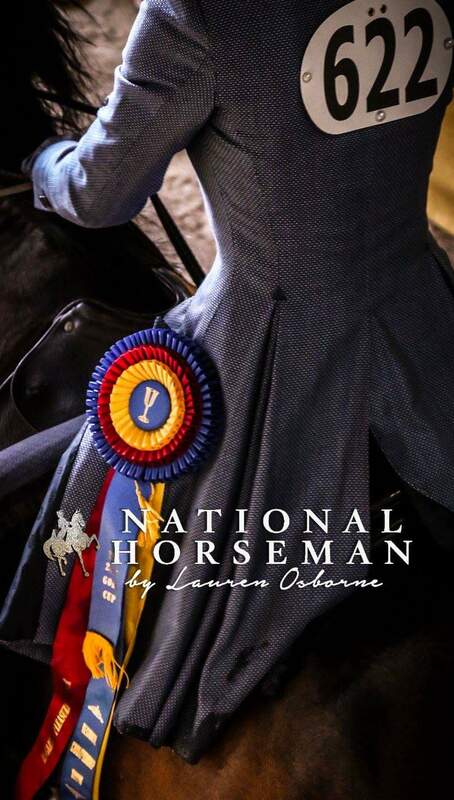 Professional of the Year Award, Shanna has you and your horse’s best interest at heart and is recognized by the industry for her commitment to this goal. We pride ourselves in our success in all disciplines of riding and driving and have produced teams that have been very successful in both. Our team of experienced trainers, assistants and caretakers compliment our association with the best veterinarians and blacksmiths our industry has available. Rest assured, all horses in our care have access and opportunity to be developed and cared for by an amazingly capable staff. Whether you are looking for a show horse or a place to develop your skills or further your horse’s training, our entire staff will do their best to give you the best horse experience possible. Enjoy the rest of the site, but remember nothing compares to your own personal tour of Indian Creek Farm. Contact us today for an appointment.